An İstanbul prosecutor is seeking five years in prison for two pro-Kurdish politician, Selahattin Demirtaş and Sırrı Süreyya Önder. 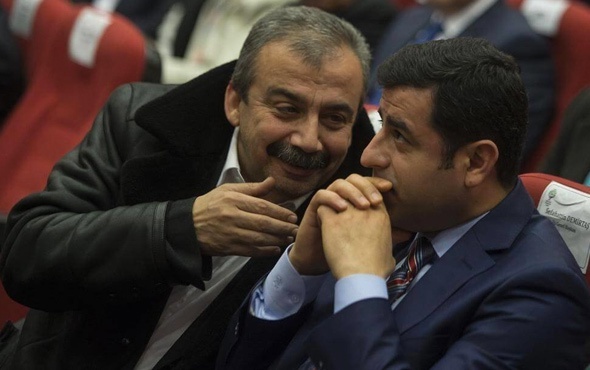 Turkey’s state-run Anadolu news agency reported that Demirtaş, the former co-chair of the pro-Kurdish Peoples’ Democratic Party (HDP) and Önder are accused of spreading terror propaganda in speeches they gave five years ago. The two politicans reportedly made their speeches during celebrations for the spring festival of Nevroz in İstanbul in March 2013. Demirtaş was arrested along with a number of other HDP deputies on terror charges on Nov. 4, 2016. He has been held in pre-trial detention since then.